When you look around and every single successful person you know is wearing a plaid shirt, that’s a pretty powerful sign to look into some flannel of your own. The logic is predictably sound — if it’s working for all of those people, it should work for me too, right? That me-too approach, followed by a track record of successes, is how the Agile method become the most dominant project management approach to software creation and beyond. When giants like IBM, Microsoft, AT&T, Cisco and Apple are true believers, conventional wisdom says there’s gotta be something to it. Agile experts can pull in six-figure paychecks, so if that sounds like a salary you could work with, check out the training in the Agile Project Management Mastery Bundle ($29, over 90 percent off, from TNW Deals). Is you’re unfamiliar with Agile, it’s based on the idea of breaking down projects into several short-term “sprints,” each quick burst phase handled by isolated small teams focused on perfecting their piece of a particular puzzle. Over these eight courses, you’ll earn a full understanding of agile tenets as well as how to oversee the process yourself. 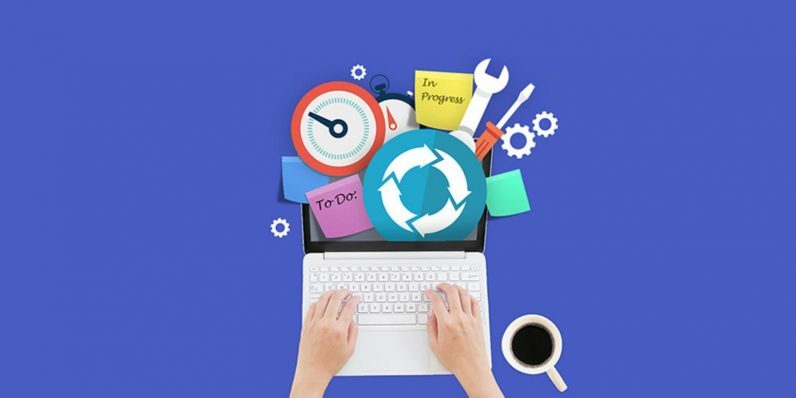 This course package also walks you through one of Agile’s most popular derivations, Scrum as well as how to use JIRA to effectively monitor all steps in a project’s lifecycle. Agile is the lucrative career path that’s all but staring you in the face, so get up to speed with this bundle, an almost $1,600 collection, slashed to just $29 while this offer lasts.